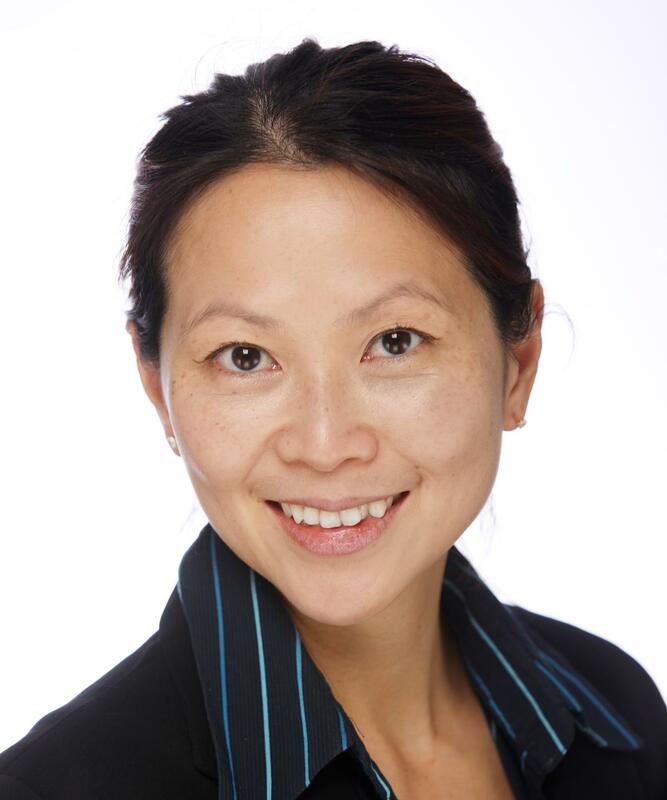 Miss Cheang is a consultant ENT surgeon in Tunbridge Wells with a special interest in facial plastic surgery. She undertakes both adult and paediatric ENT cases, including general ENT, nose and sinus problems and voice pathology. She specialises in nasal surgery, including reconstruction of facial skin defects and skin lesions, rhinoplasties and facial aesthetic surgery. She completed her undergraduate training in University of Wales, and her higher surgical training in ENT in the West Midlands. She was awarded a fellowship by the European Academy of Facial Plastic Surgery, and trained in Europe, London and South Korea. Miss Cheang is a keen runner, having completed several half-marathons. Other things she enjoys doing includes reading, watching films and travelling. She is also taking up a dress-making course. Miss Cheang has published regularly in peer-reviewed journals as well as contributing to book chapters. She also presents at local, national and international meetings on a regular basis. Miss Pei-Pei Cheang does not hold a share or financial interest in this hospital, another Nuffield Health hospital or the company. Miss Pei-Pei Cheang does not have a share or financial interest in equipment used at this hospital or another Nuffield Health hospital. Miss Pei-Pei Cheang does not hold any paid advisory role(s) at this hospital or on behalf of Nuffield Health.